London 3D Design | 3d commercial visualisation of the office. 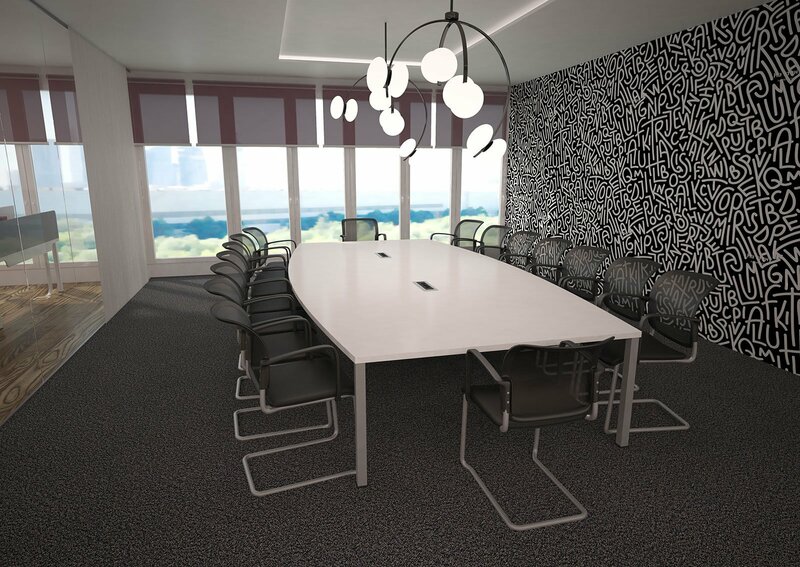 3D visualisation of the office, project company Orgspace. 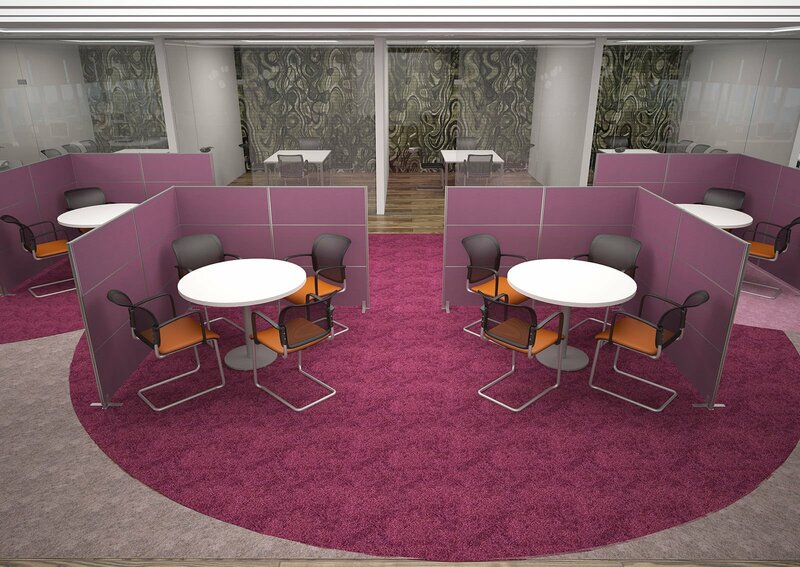 3D models of an office chairs Choose and Interplay furniture were specifically modeled for this project.